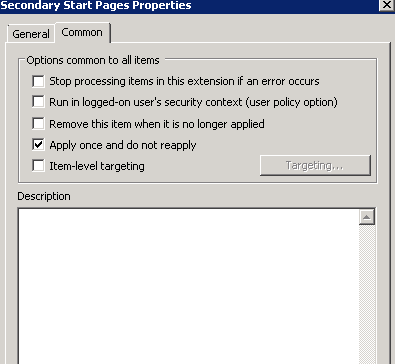 Deploying Sharepoint Lists stssync : Do you want to allow this website to open a program on your computer? Do you want to allow this website to open a program on your computer? SET	"alreadyInstalled=The N-able Agent is already installed"
SET	"notInstalled=The N-able Agent is not yet installed, installing it now..."
%installerLocation%\137WindowsAgentSetup.exe /s /v" /qn CUSTOMERID=%customerID% CUSTOMERSPECIFIC=1 SERVERPROTOCOL=HTTPS SERVERADDRESS=%server% SERVERPORT=443"